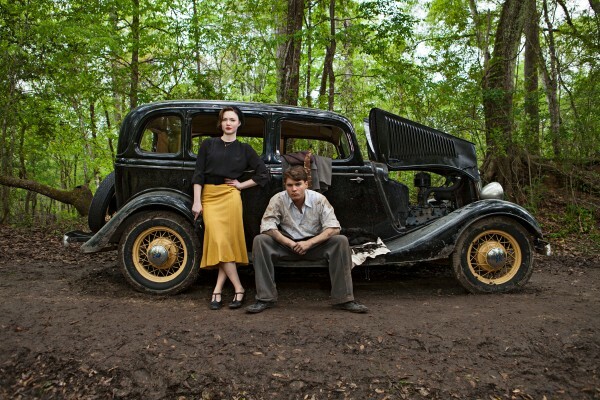 First Look Images For Bonnie And Clyde - Are You Screening? If you haven’t heard, Bonnie And Clyde are coming your way in a unique, multi-network event. HISTORY, LIFETIME and A&E will all air the four-hour, two-night special. Take a look below, and let me know what you think. Are you going to be tuning in? What do you think of the stars? 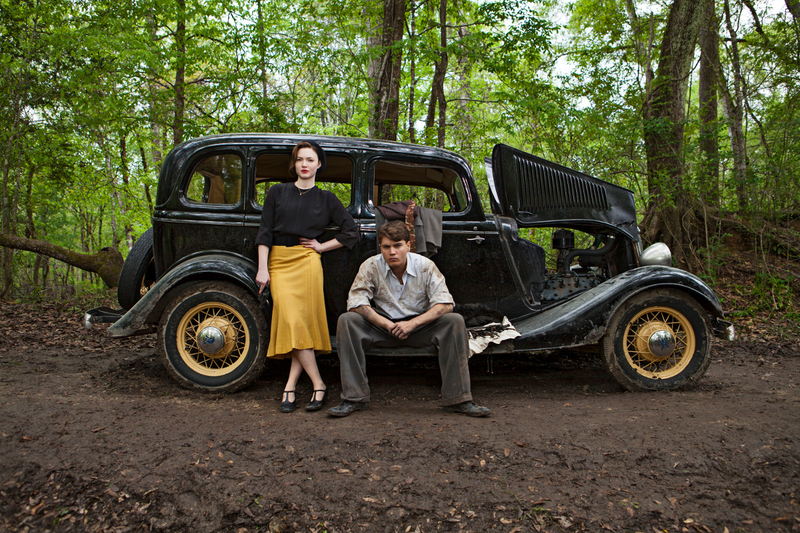 Bonnie And Clyde is a star-studded miniseries for HISTORY, LIFETIME and A&E. The four-hour, two-night event miniseries stars Emile Hirsch (Into the Wild) and Holliday Grainger (The Borgias) in the title roles of Clyde Barrow and Bonnie Parker, the Depression-era outlaw couple whose criminal exploits have assured them lasting fame for eight decades. Bonnie & Clyde will be simulcast on HISTORY, Lifetime and A&E later this year. The announcement was made by Nancy Dubuc, President, Entertainment and Media, A+E Networks. The stellar cast also includes Academy Award®, Golden Globe® and Emmy® winner Holly Hunter (The Piano) and Academy Award® winner and multiple Golden Globe® and Emmy® nominee William Hurt (Too Big to Fail). The miniseries reunites Hunter and Hurt, who starred in and earned Oscar®nominations for 1987’s Broadcast News. Hunter will play Emma Parker, Bonnie’s mother, and Hurt will play Frank Hamer, the Texas Ranger pursuing the Barrow gang. Other key cast members include Sarah Hyland (Modern Family) as Blanche Barrow, Clyde’s sister-in-law; Lane Garrison (Prison Break) as Clyde’s brother; Elizabeth Reaser (The Twilight Saga) as P.J. Lane, a writer tracking the gang; Austin Hebert (True Blood) as Ted Hinton, a lawman also on the hunt for duo; and Dale Dickey (Winter’s Bone) as Cummie Barrow, Clyde’s mother. Produced by Sony Pictures Television and from executive producers Craig Zadan and Neil Meron (Steel Magnolias, The Bucket List, Oscar®-winning Chicago), Bonnie & Clyde follows Barrow, Parker and the rest of the notorious Barrow Gang as they swept through the Central United States committing small-time robberies and daring bank heists, leaving murdered police officers and civilians in their wake. Bonnie & Clyde is written by John Rice and Joe Batteer (Windtalkers, Blown Away) and directed by two-time Oscar® nominee Bruce Beresford (Tender Mercies, Breaker Morant). Beresford is best known as the director of Driving Miss Daisy. 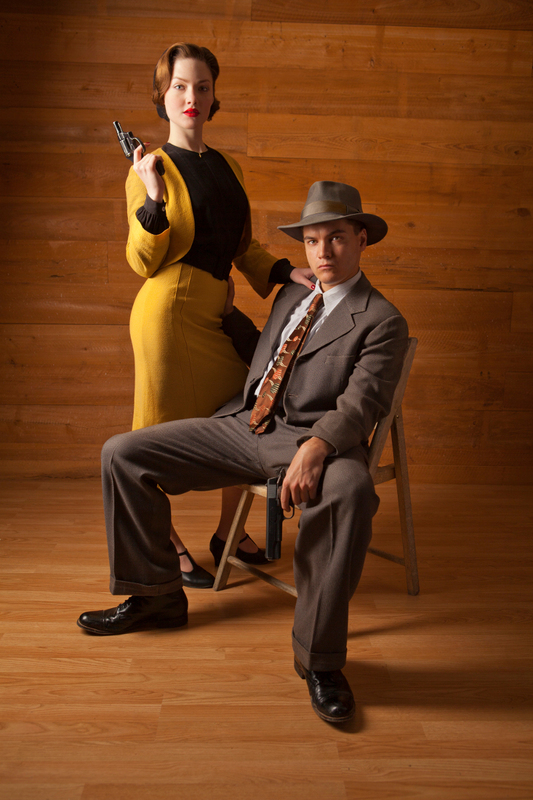 Bonnie & Clyde retells the fascinating tale of the couple whose crime spree enraptured the American public. Rumored to have a sixth-sense power to see events before they happened, Barrow was always able to stay one step ahead of the law as they escaped capture time and again. His one blind spot was Parker, who was intent on becoming famous, fed on the alluring media attention and pushed Barrow to commit riskier and more dangerous crimes to generate bigger headlines and make them the most famous criminals of the modern era.